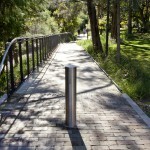 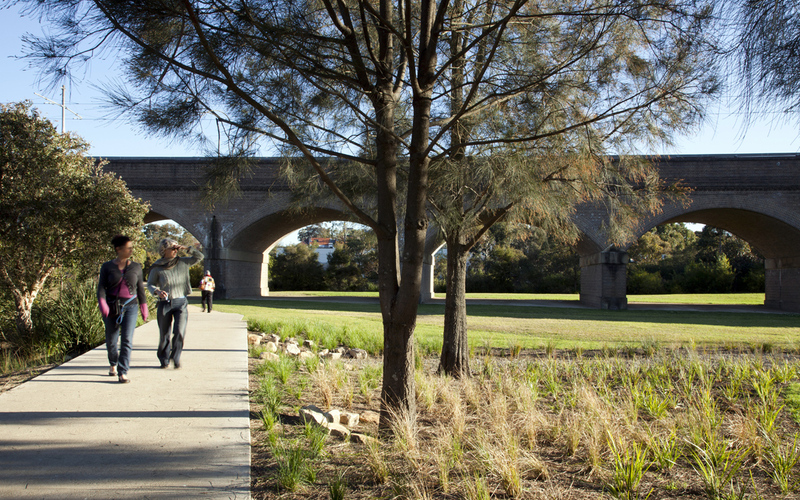 Commissioned by the City of Sydney, this highly successful shared path link aimed to improve pedestrian and cycle connections between Forest Lodge and Blackwattle Bay on the Sydney Harbour foreshore. 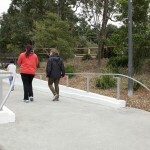 The design ties together what was a series of disjointed paths into a continuous shared path route was created improving accessibility and amenity for bicycle riders and pedestrians. 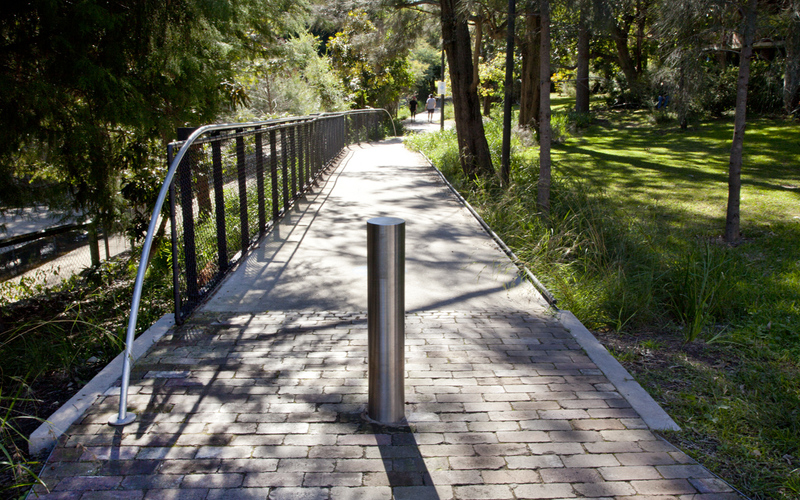 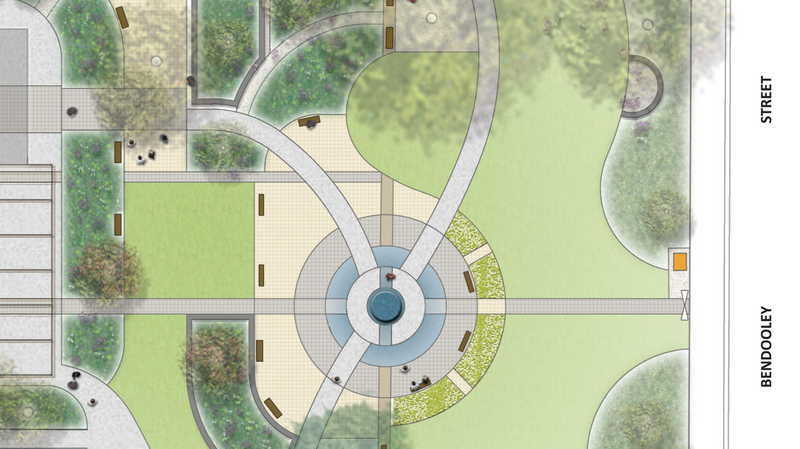 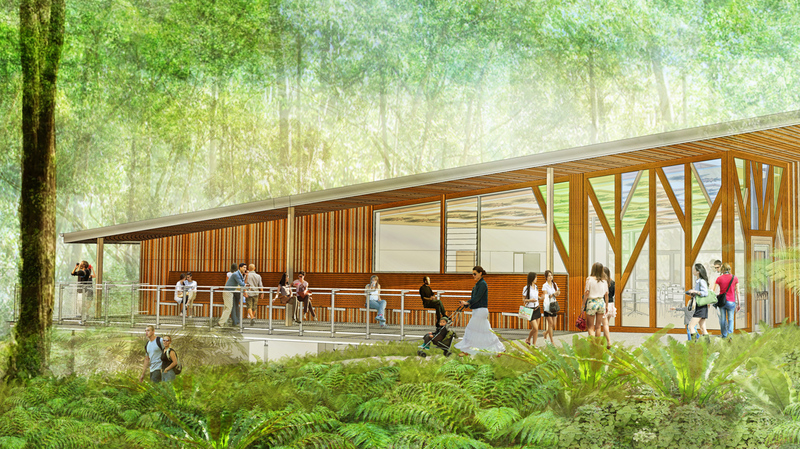 Travelling through a highly sensitive environment, over and under a number of historically significant structures, the design required careful consideration of the local heritage and environment while providing a safe and accessible path. 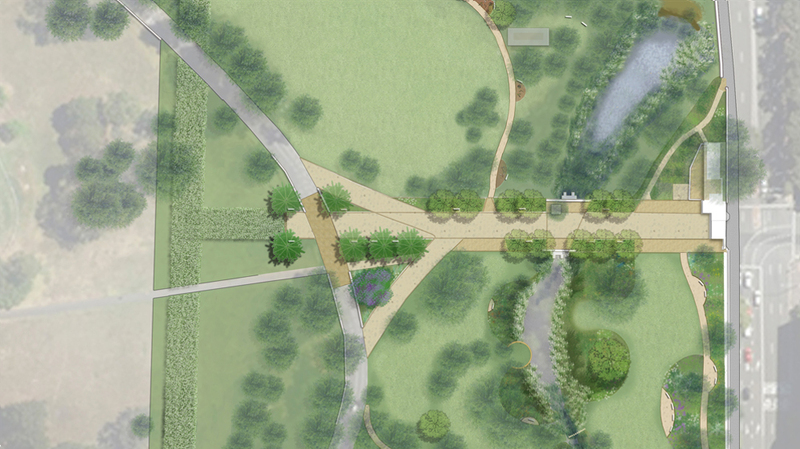 The route geometry twists and folds through the landscape. 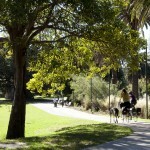 Angular path sections were designed to reduce cyclist speed and create pause points for reflection. 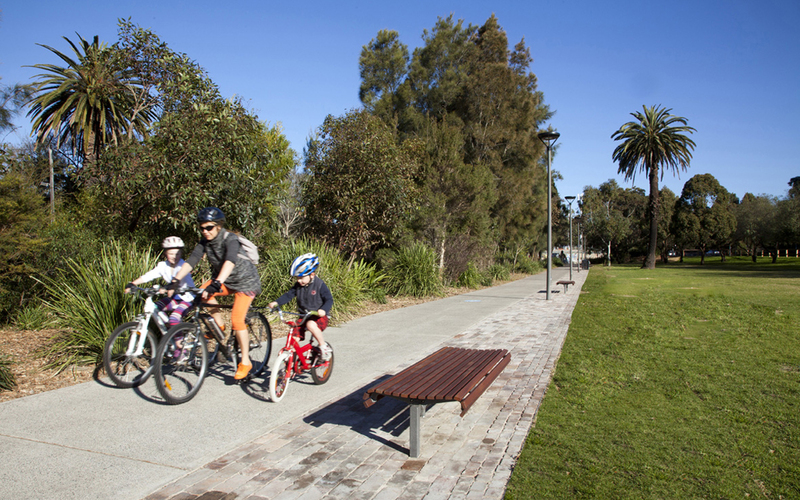 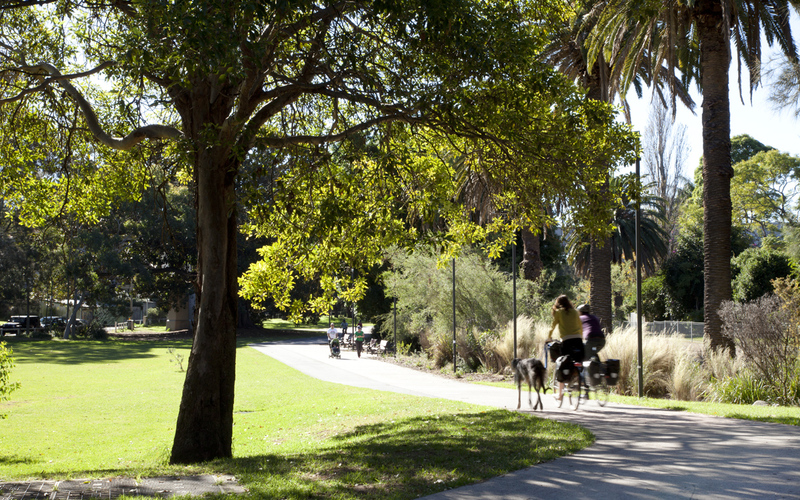 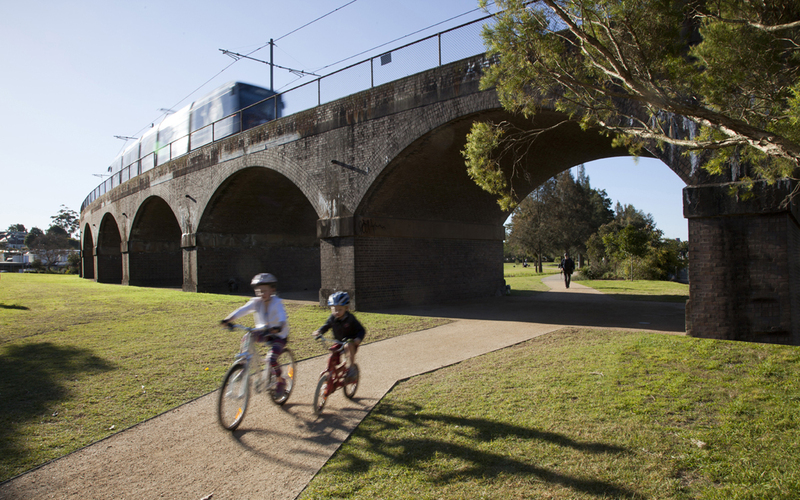 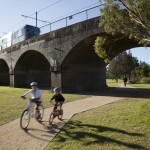 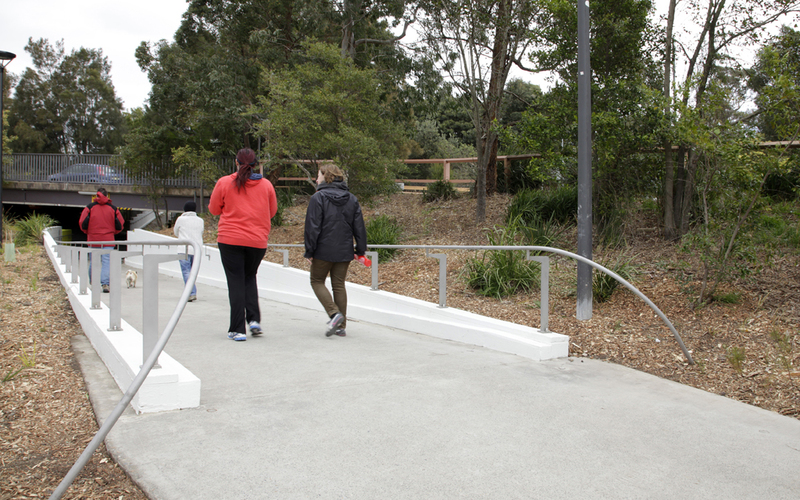 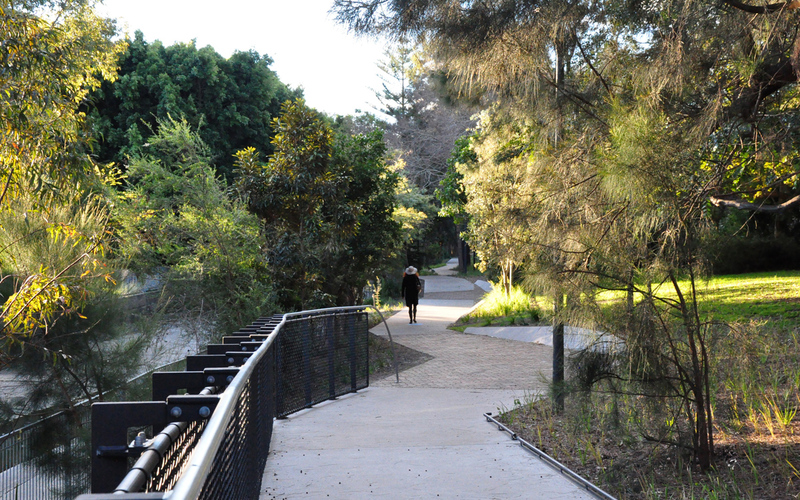 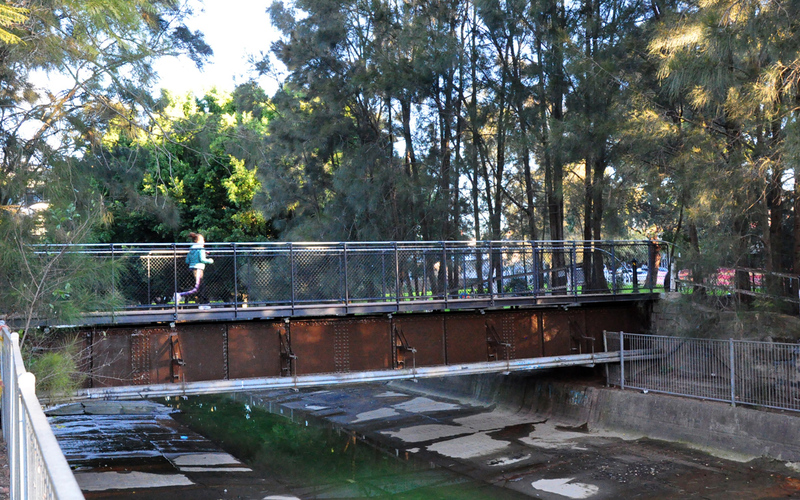 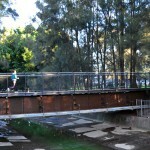 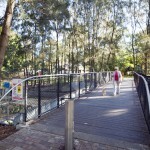 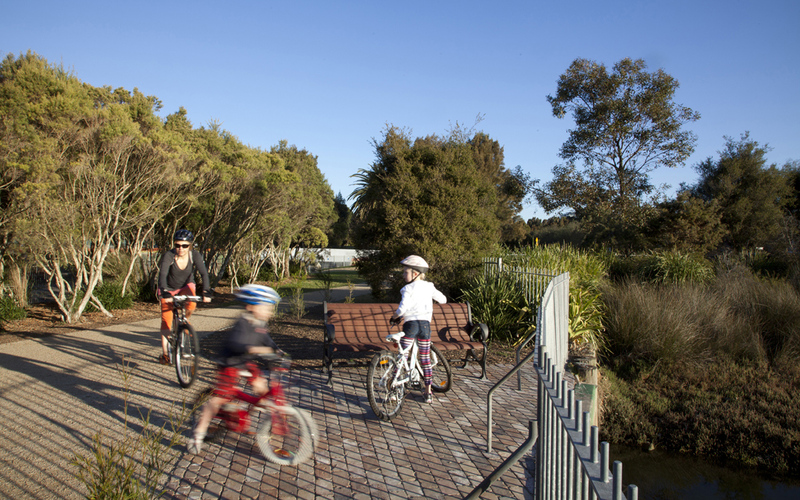 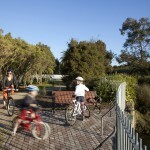 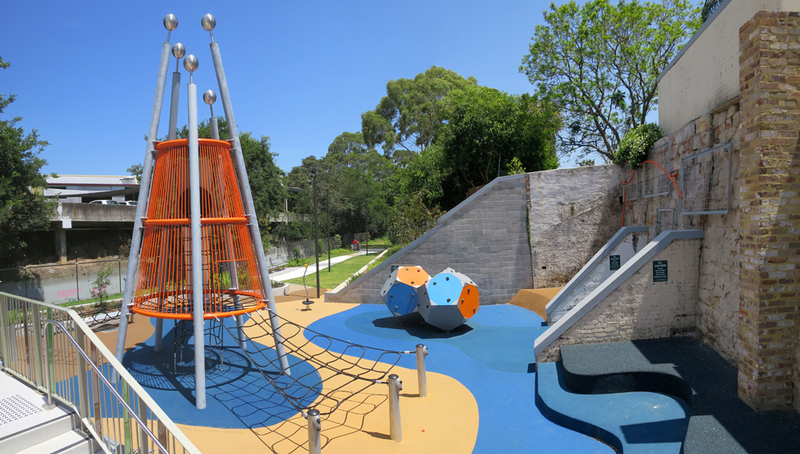 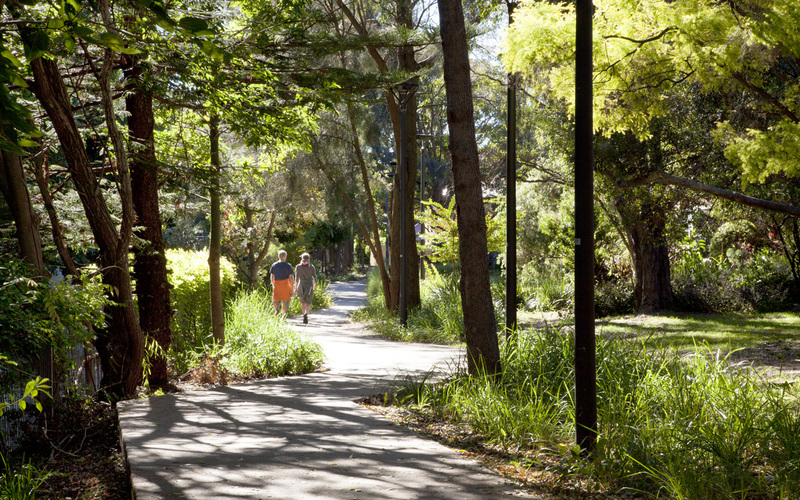 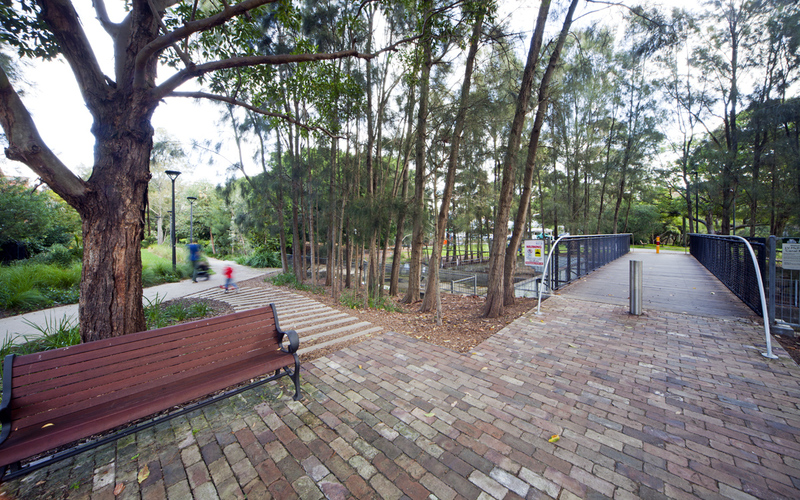 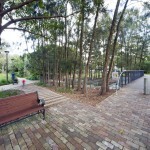 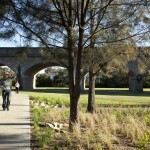 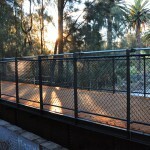 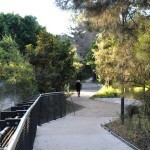 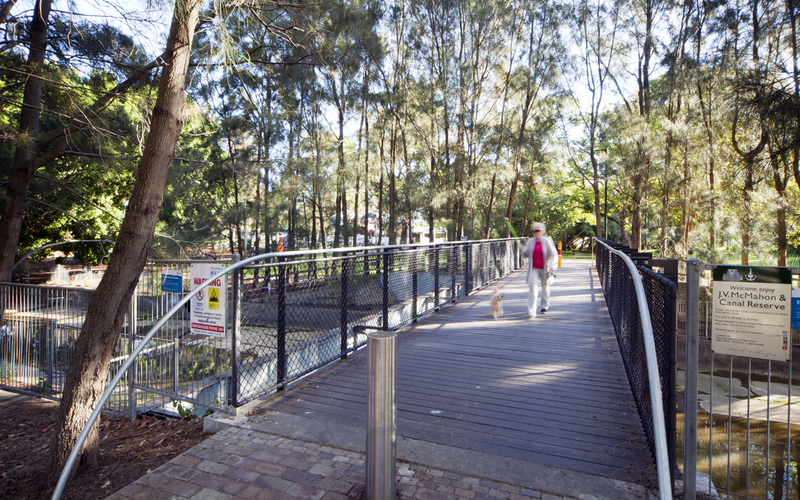 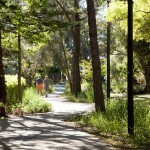 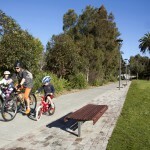 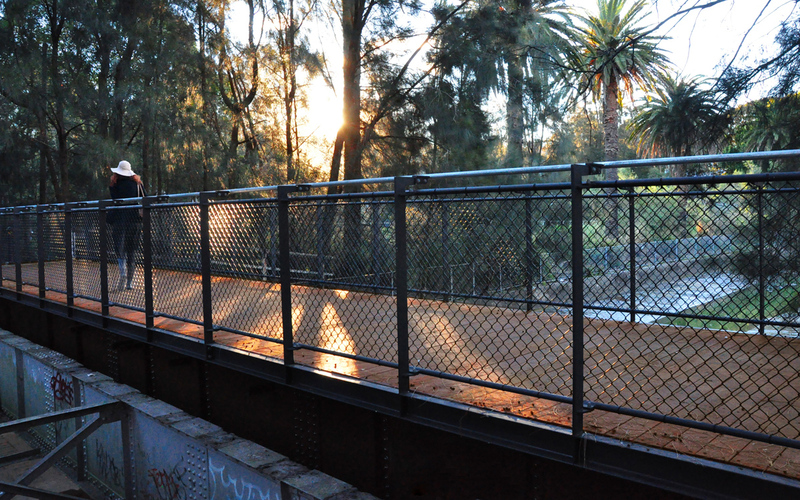 The result has eased community apprehension of shared paths, and provided a seamless recreation route through a significant green corridor, allowing inner west families to gain access to the Harbour Foreshore at Blackwattle Bay, Glebe.